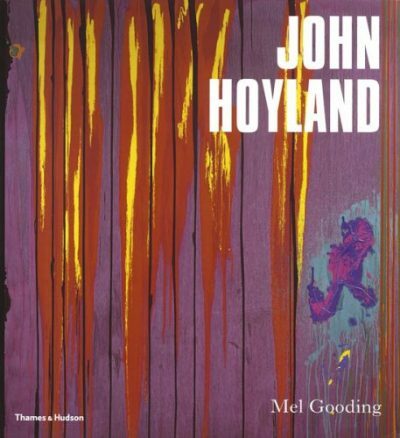 This volume includes a coherent span of over 30 essays and reviews on Long from the late 1960s to the present, drawn together here for the first time. 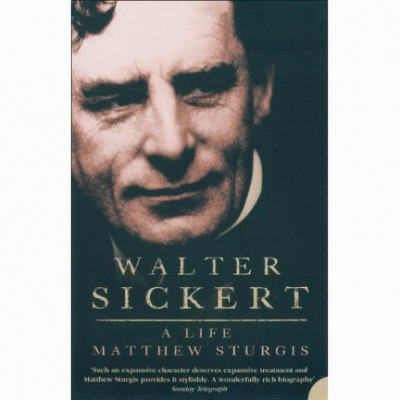 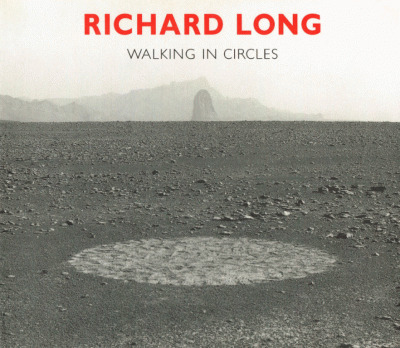 Featuring the writings of art historian, April Kingsley; chair of Arts Council England, Nicholas Serota; art historian and critic, Richard Cork; curator and art historian, Rudi Fuchs; and award-winning nature writer, Robert Macfarlane, among many others. 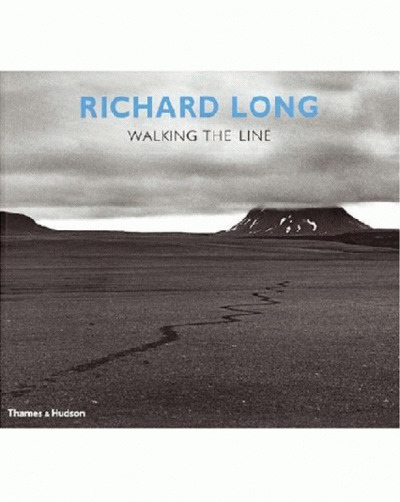 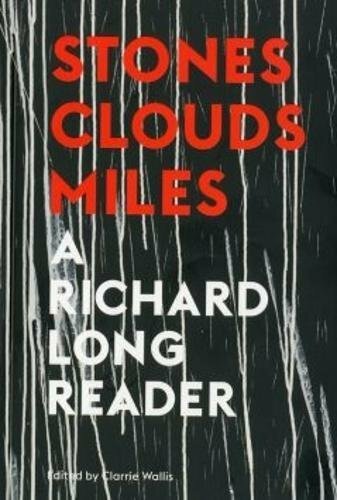 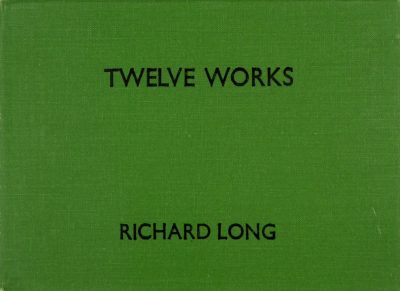 The texts are accompanied by a selection of the artist’s own statements, key interviews, as well as an introductory essay by Clarrie Wallis that examines Long’s unique position within postwar art history.